Home Siding Installation is an important part of home improvement that helps to keep your home looking beautiful and protected from the elements. 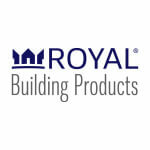 Over the last three decades, we have helped the St. Louis community with all of their siding replacement needs. Our ownership helps bring the best prices and siding options right to your door to help you make the best decision for your home and finances. Saint Louis Eagle Contracting LLC believes in providing the best customer service in house siding installation. Our ownership team meets with every client who reaches out to Eagle Contracting so we can understand perfectly what their exterior home siding needs and desires are. 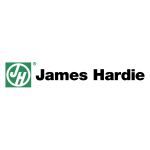 Through our excellent source of siding options we are sure to help our customers take the time to find what exterior house siding options fit best on our customers home while providing quality siding for the best prices in St. Louis. The most obvious reason for updating your home siding with new siding installation from Eagle Contracting is the curb appeal on your home. Many home owners want to be that house on the block that people slow down to look at as they drive past. 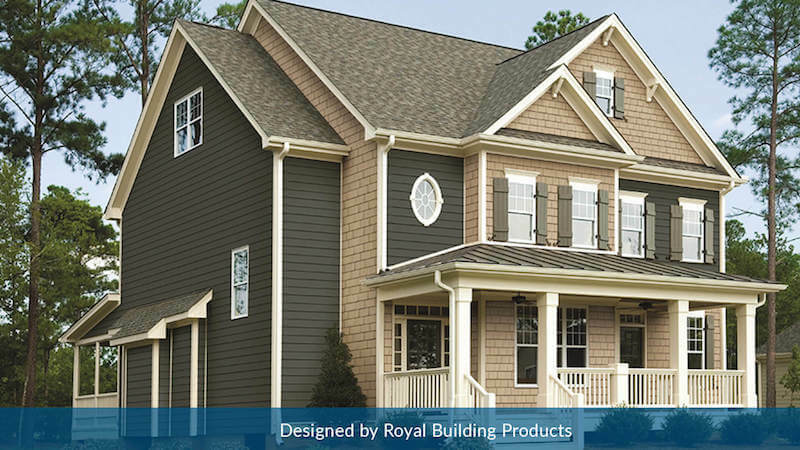 Our siding suppliers keep us in stock with the best siding on the market to make the neighbors jealous. 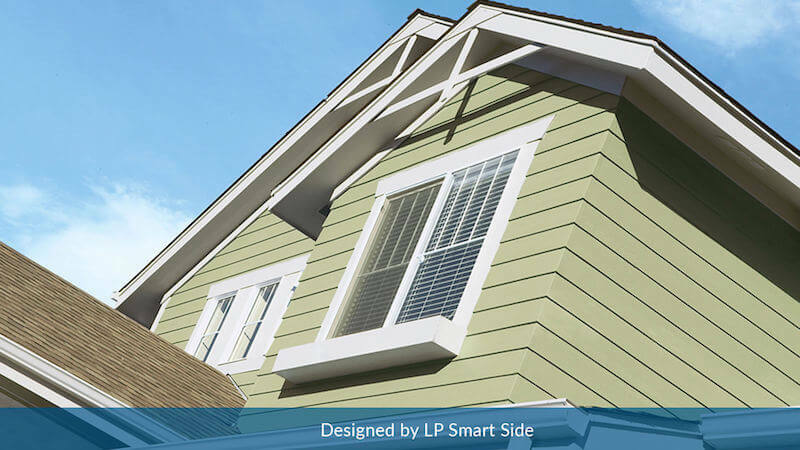 Low maintenance with lowered energy costs are some of the best benefits that come with new siding installation. 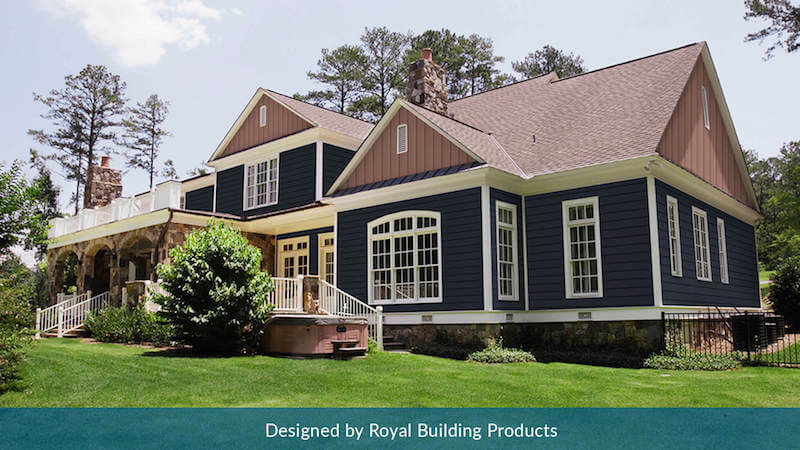 Exterior siding today come with more resistance to mold, insects, and UV Rays which keep your home beautiful longer costing you almost zero effort in maintenance. Saving you money, one of the most important aspects a home owner considers when improving their home. 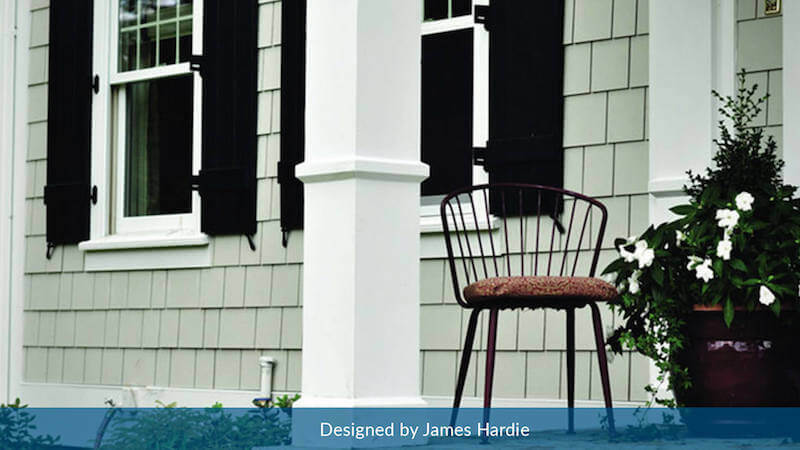 Today’s siding will keep your house cooler in the summer and warmer in the winter. Don’t hesitate to contact Eagle Contractor right now to talk about your exterior house siding options. Our excellent suppliers keep Eagle Contracting at the top of the siding installation food chain with the best designs, protection, and energy efficiency available in the siding replacement business. 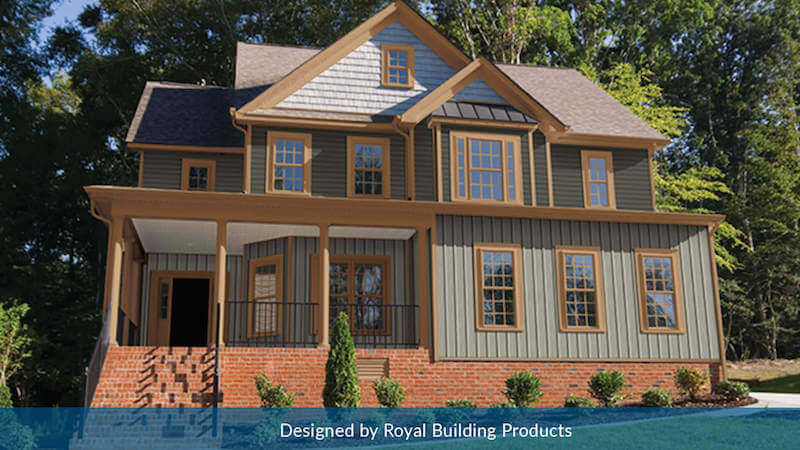 When it comes to siding options there is nothing wrong with the look of superior traditional siding on a home. Whether your concern is quality, or the color, or even budget, our siding suppliers have numerous options for all the above. Don’t hesitate to contact Eagle Contracting LLC to schedule a meeting with our owners to talk about updating your home with traditional siding that offers better color protection, low maintenance, and a clean finish with strength superior to your current exterior siding. The world has an eye for energy efficiency that saves home owners hundreds of dollars a year in heating and cooling costs. There is no reason why the siding on your home shouldn’t be saving you money as well. Advances in technology have helped to create Insulated siding that removes the “thermal bridge” process of allowing the temperature of your home to escape. 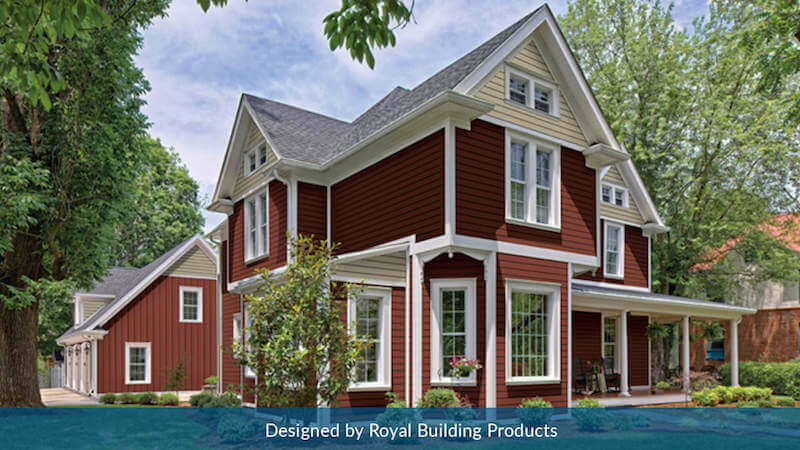 The options for insulated siding are as abundant as any other type of siding. Let out our ownership team walk you through the different options of style, texture, and color for the installation of your brand new insulated siding on your home today. The beauty of your home on the outside is extremely important to many home owners in St. Louis. Every home has its own feel to it based on the shape, surrounding landscape, and location. 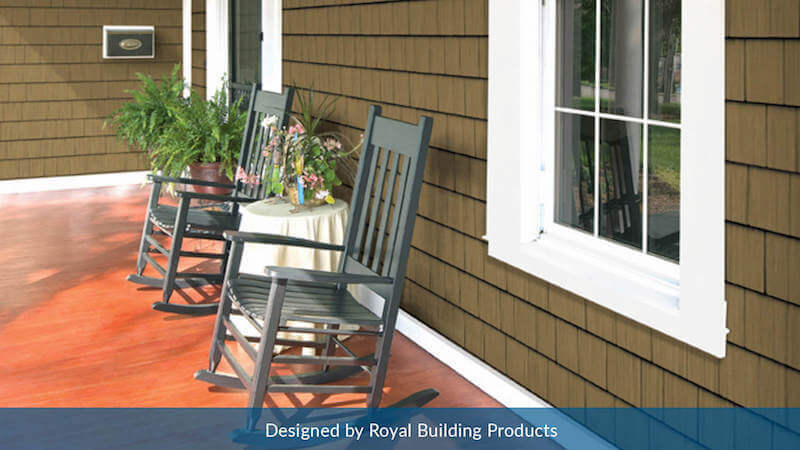 Shake siding and shingled siding provide a home with that rustic charm that can’t be achieved with any other siding option. This isn’t suitable for some homes but it is the perfect match for others. 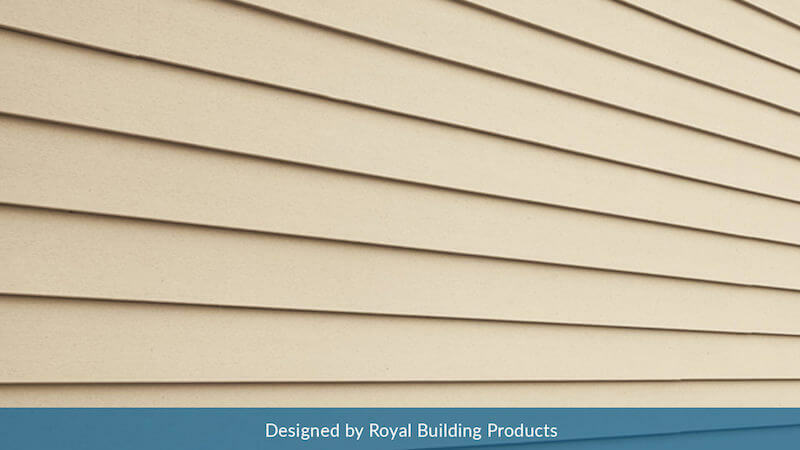 Eagle Contracting LLC has the option for all of the texture and color that any home owner could want for their Shake and Shingle siding installation. 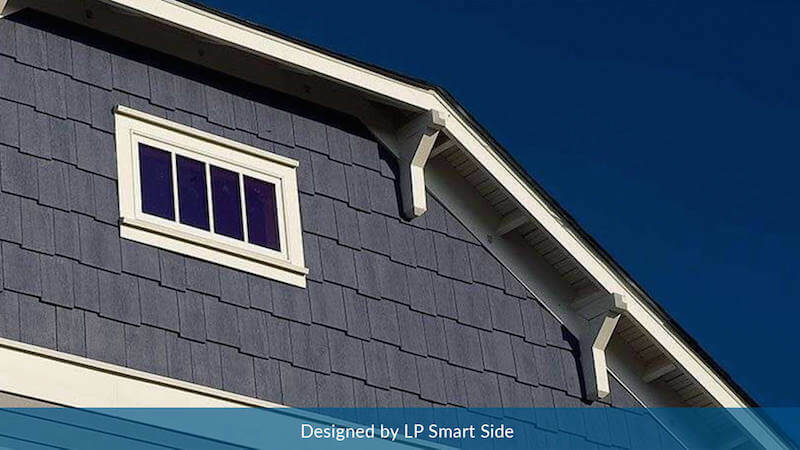 Let us walk you through the protection these superior quality shake and shingle siding options provides a home owner in terms or quality, longevity, and home protection. Contact us now to set up an appointment to meet with our ownership about your new siding installation to make your home look great again.